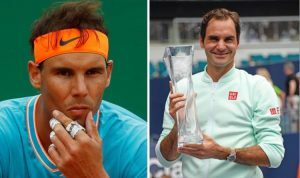 Federer, who went on to win the Florida showpiece, was mentioned by his ATP rival Stefanos Tsitsipas during a stunning rant to referee Gianluca Moscarella. 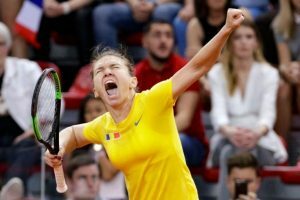 The 20-year-old had claimed that the Italian was guilty of handing out ‘privileges’ during games – and chose to use Federer as an example. Tsitsipas did backtrack on the comments shortly after, but then admitted that he needed some time to think about his outburst. “After thinking about it too much in my vacation, the thing that I said, I didn’t really mean it in that vain way,” Tsitsipas said. “I meant it in a completely different way. “I guess I actually said it during a match, I don’t know if the microphone caught that, in a doubles match. “It was completely wrong from my side I have to admit, it wasn’t even close to what I wanted to say. The rant was televised during the Greek’s Miami Open men’s doubles final, and Federer was shocked at being called out. However, the Swiss managed to keep cool and wasn’t drawn into an argument, with Tsitsipas now openly admitting his error. “I did have situations in the past against players that like to take a lot of time between points and I don’t want to mention any names but it was very disturbing and it felt wrong because the referees and umpires wouldn’t say anything,” he said. The Australian Open semi-finalist is aware that his comments may have caused offence, and revealed his regret at the confusion. 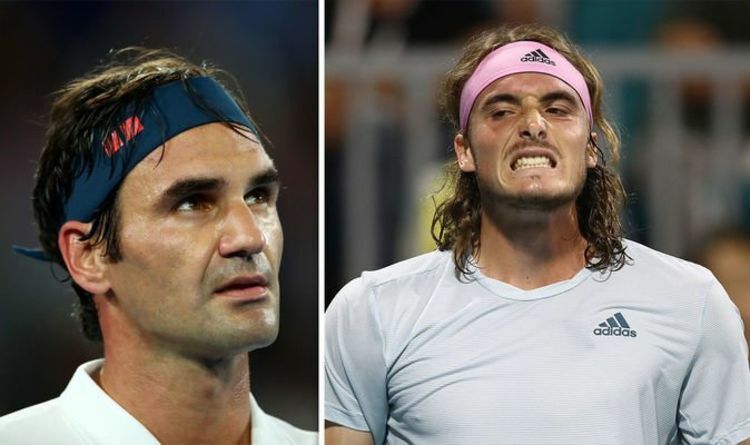 Tsitsipas will be taking part in the Monte-Carlo Masters later this week, while Federer will begin his clay season at the Madrid Open next month.